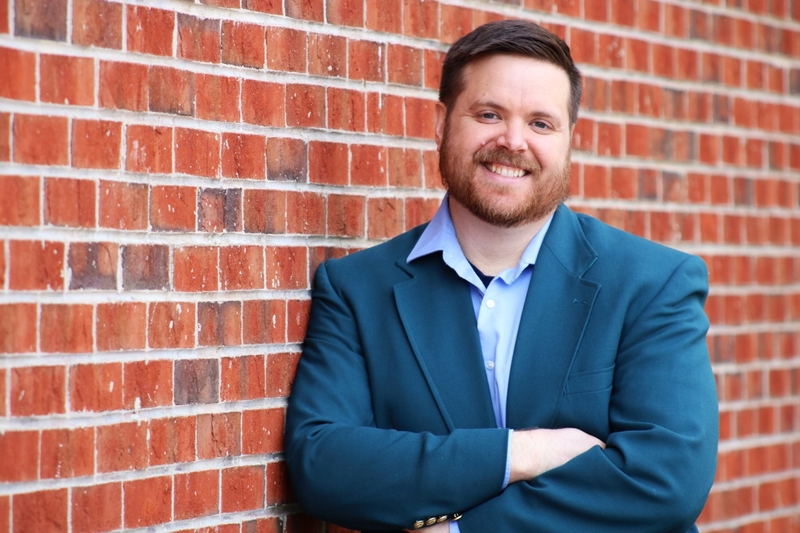 Library Talk: The Lingering Effects of Lynching on Your Ministry: An Untold Story. 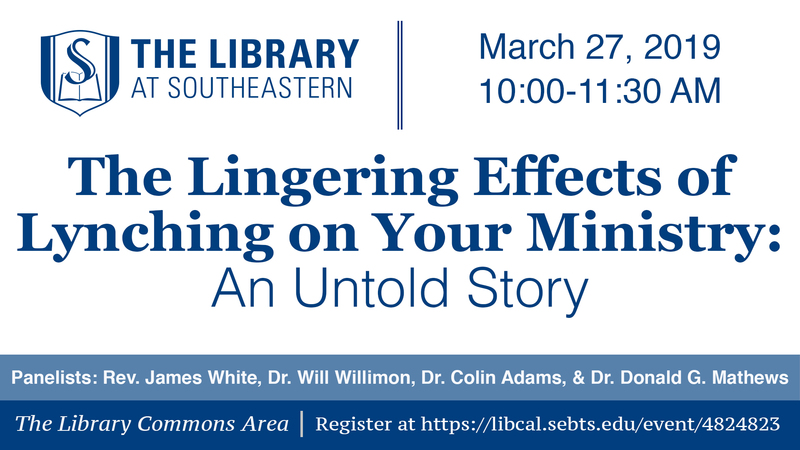 Join us for a Library Talk with Dr. Colin Adams from Saint Augustine, Dr. Will Willimon from Duke, and Dr. Donald G. Mathews from UNC. The Rev. James White will host a discussion concerning the historical and psychological impact of lynching and how it affects your ministry.